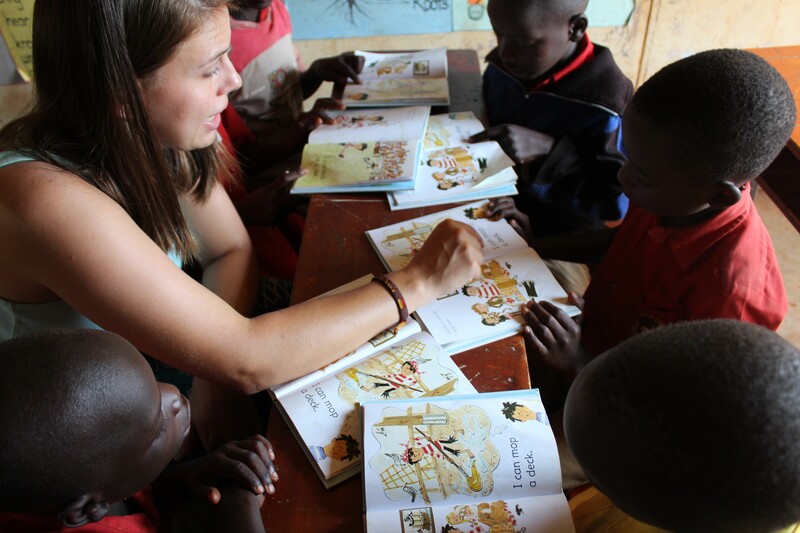 We offer various short-term mission trips in Kenya and Uganda throughout the year. These trips can range from two weeks to four months. Your life and heart will be impacted no matter how short or long your trip. Not only that, you will also be making a positive impact on almost every child that you encounter. 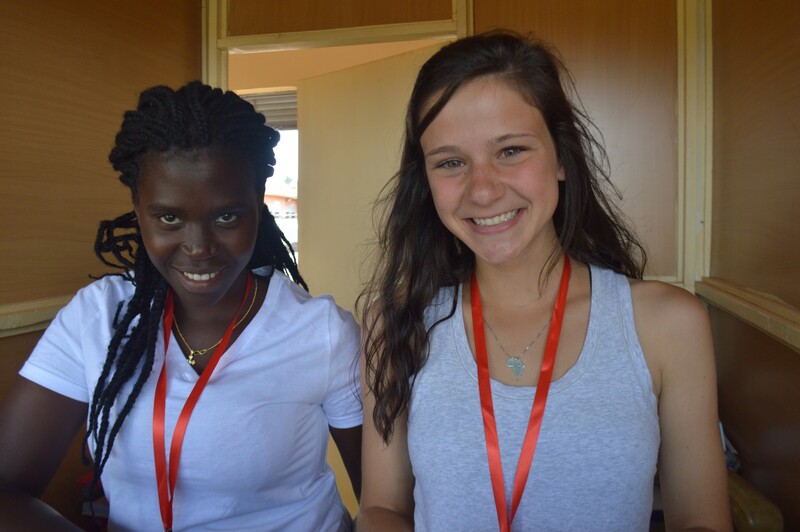 We allow all volunteers to design the dates of their trip. 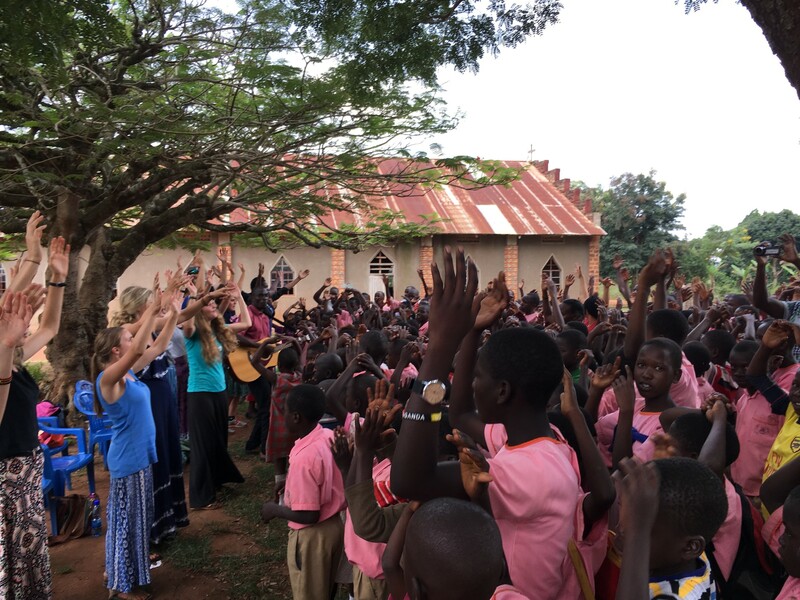 Whether you can only take 2 weeks off work or want to experience a summer in East Africa, our programs run throughout the year. All that we ask is that you arrive and leave on a Monday. You will be assisted in booking your flight arrangements and we will take care of picking you up at the airport upon arrival in Africa. 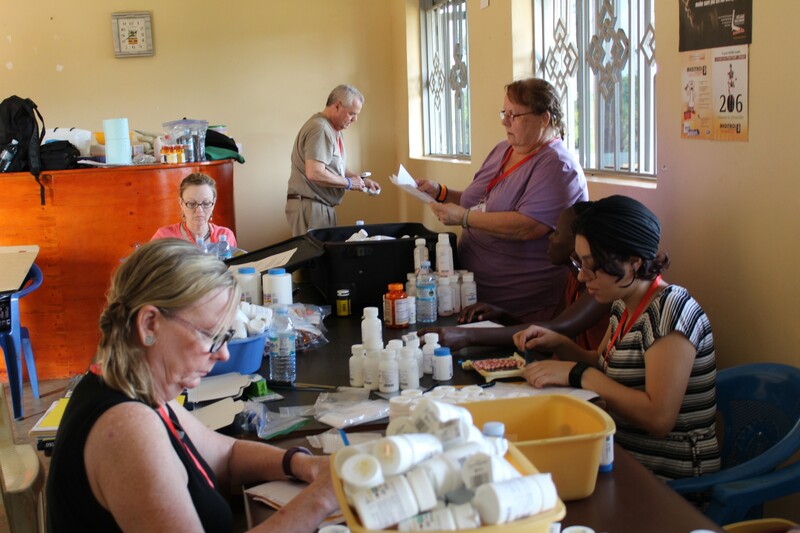 Once you arrive, you will join the group of people from all over the world to assist with the weekly outreach and educational programs. One thing that really makes us stand out from other organizations is that Ugandans and Kenyans run operations on the grounds and you work alongside them in communities.